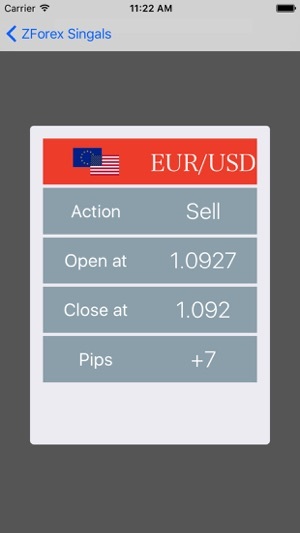 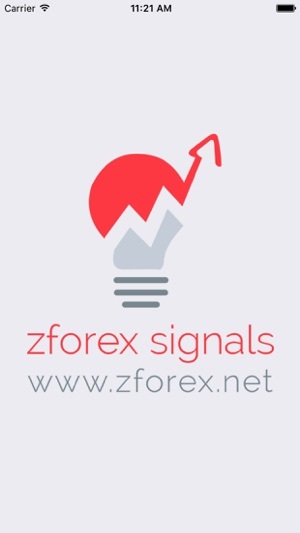 - You will receive our market Forex signals in real-time via notification alert . 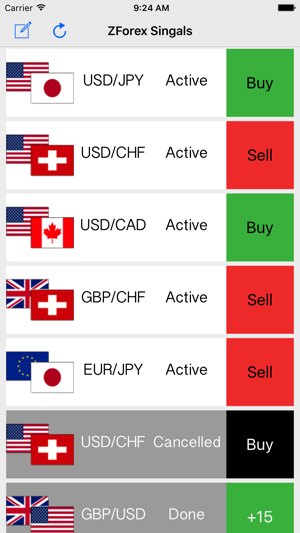 - All our Forex signals will include taking profit and stop loss price . 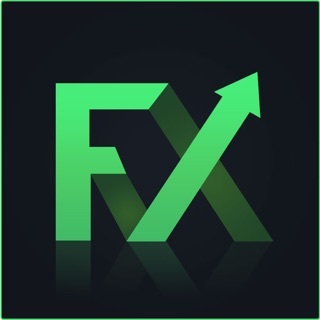 - You will be notified whenever Forex signals are updated.